Wellness Resources formulates superior quality supplements that deliver the most absorbable nutrients in optimal amounts to make a true difference in your health. Wellness Resources® nutritional supplements are the top choice of health conscious individuals around the world. The Wellness Resources supplement line contains 90+ science-based supplements for improving health. Since 1985, we have used only the highest quality nutrients, no chemical additives, the same nutrient forms used in research, and enough of a nutrient to be beneficial. This attention to quality makes a significant difference in health results you see. 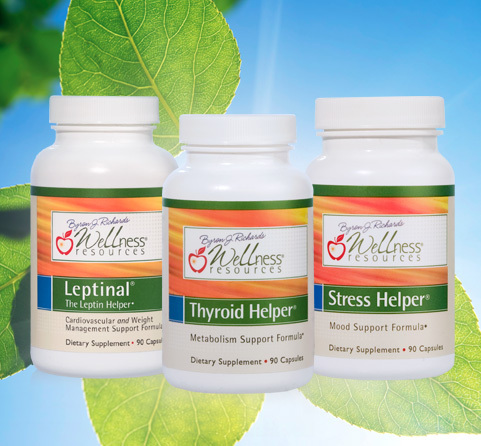 Discover how Wellness Resources® supplements will help you feel energized and well! Quality is essential to achieve results with nutritional supplementation. Since 1985, Wellness Resources has stayed true to the commitment of using only the highest quality nutrients, no chemical additives, the same nutrient forms used in research, and enough of a nutrient to be beneficial. This attention to quality makes a real difference in health results you see. We use the same exact forms of nutrients used in research and put enough of each nutrient in the capsule to actually help you. 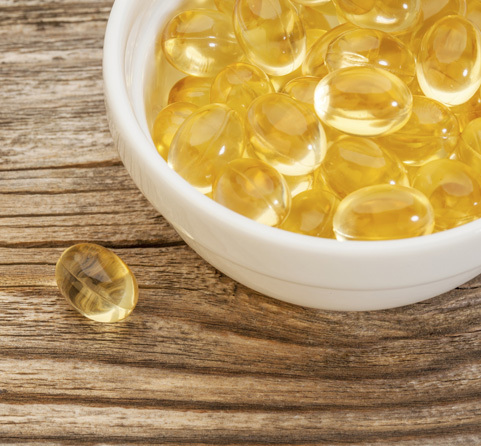 We avoid cheap raw materials, common allergens, colorings, and unnecessary fillers and binders that reduce supplement quality. Most of our products are in vegetarian capsules (V-caps). Our discerning customers demand the best! Some nutrients are better together! Wellness Resources® custom formulas combine synergistic nutrients and optimize nutrient absorption for maximum health benefits. 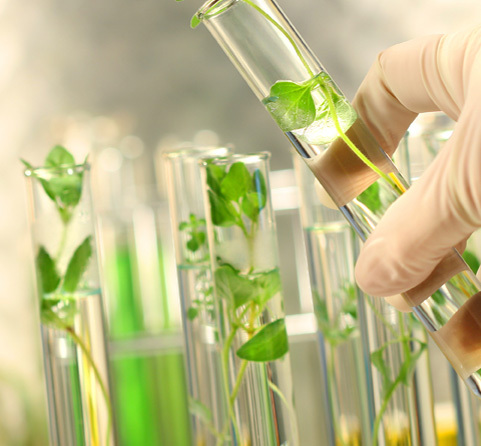 Our innovative formulations are based on extensive science and an in-depth understanding of nutritional biochemistry. We provide many unique formulas for improving health and quality of life. 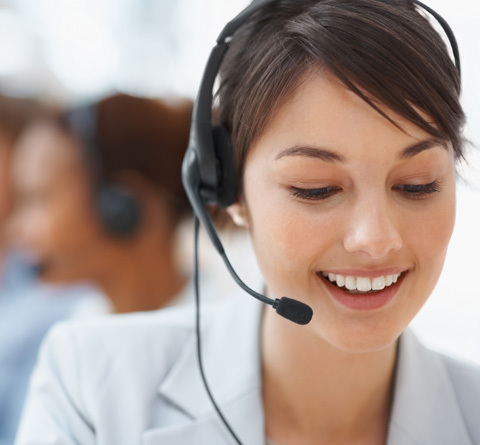 Wellness Resources® supplements are manufactured in the United States. Our labs follow stringent quality guidelines and Good Manufacturing Practices (GMP). 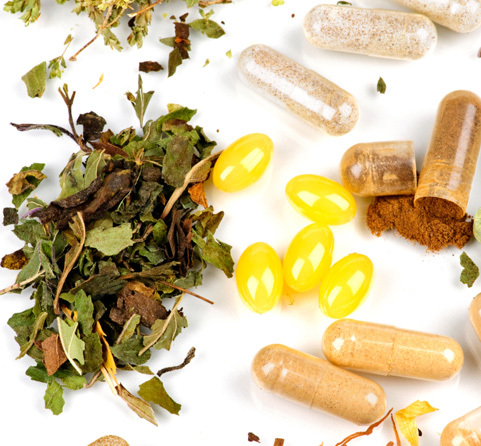 We take special care to ensure that our supplements are of the highest quality and contaminant free. We source only the best raw material nutrients and test final products for purity and potency. You are getting exactly what’s on the label! In 1985, Mary and Byron Richards founded Wellness Resources with the vision of empowering people to improve their health naturally. As a clinical nutritionist helping individuals improve health challenges, Byron Richards found that only the highest quality supplements worked. The Richards family continues to uphold stringent quality values to bring you the very best supplements on the market. There is a lot of confusing health information out there. At Wellness Resources, we give you accurate, science-based information and time-tested nutritional recommendations. 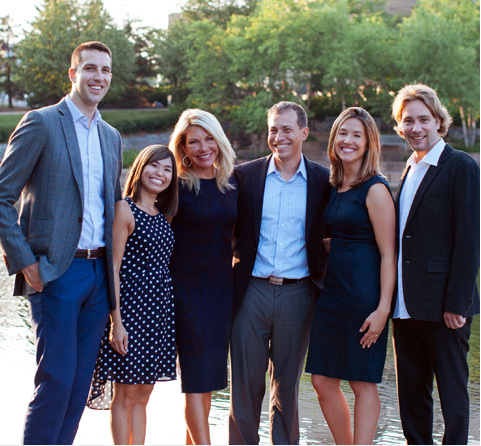 Our team of Wellness Specialists is here to help you feel energized, youthful, and well! “Wellness Resources supplements have changed my life. I am so thankful that I found you!" - Mary D.
"I always knew you had wonderful, high quality supplements, but your customer service confirms how great a company you are. I really appreciate the professional and friendly interactions I have had with Wellness Resources." - Douglas H.